We get it. You love your car! So after you get into an accident and find out that the insurance company wants to total it, you’re thinking a lot of things: But it was so young! But the damage was so minor! Why oh why can’t they just repair the damage? Why is my insurance company totaling my car? How does an insurance company decide to total a car? It is common belief that a car becomes a total loss when the cost to repair it is greater than its value. But it’s a bit trickier than that. Most auto policies agree to pay you either the actual cash value of your car or the cost to restore your car to its pre-accident condition, whichever is less. Actual cash value (ACV) is the “fair-market value” of your car immediately before the accident, taking into account its age, use, condition, etc. Another way to think of ACV is as the price a reasonable person would pay for the car had it not been in an accident. 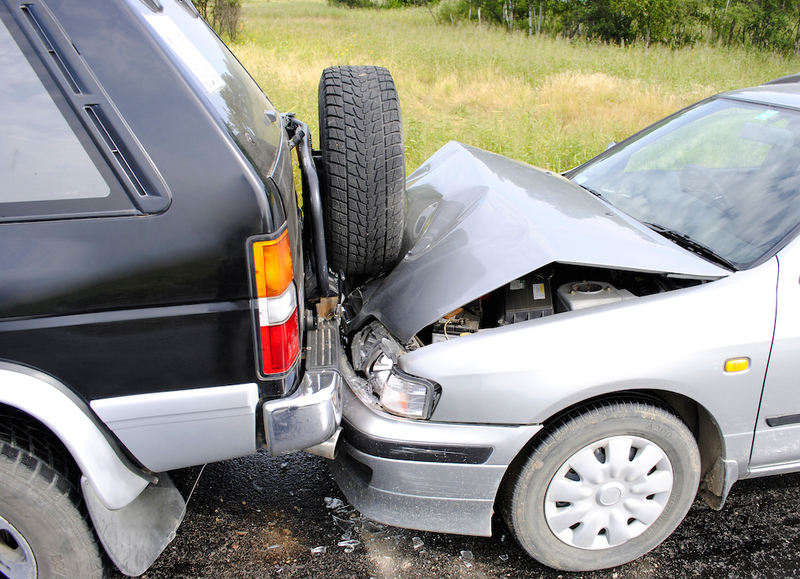 Laws vary from state to state as to the amount of damage required to make the vehicle a total loss. These laws also require insurance companies to disregard certain types of cosmetic damage in their calculations. However, if your car’s repair estimate exceeds these limits, the state will require the car to get a salvage title, which basically prevents the car from being operated on public roads unless it is repaired, inspected, and issued a “regular” title. At that point, your car is a total loss—like it or not. So you can see that an old car with even moderate damage can fall into the total loss category, especially when you consider the ever-increasing costs of repairs. Can I dispute the cost or value estimates? There are steps you can take if you believe either of these numbers is out of whack. 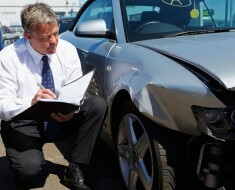 In most states, an insurance company cannot require you to use a particular shop for repairs. So if they come up with an estimate you don’t like, you are free to get your own estimates. However, it’s a tough task to get better repair rates yourself than an insurance company pays, and you might find this out as you start getting your own estimates. Don’t be afraid to use that provision if you really believe your car is worth more than. Some states also have regulations that allow you to go back to the insurance company if you cannot find a comparable vehicle in your local market for the price paid. Our best advice: read your insurance policy carefully. How much will I get if my car is a total loss? 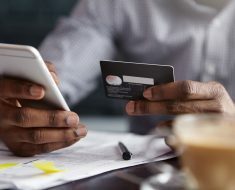 While there are minor variations from state to state, a cash settlement would consist of the car’s ACV plus a portion of taxes and required registration and related fees. If you decide you want to keep your old car (even in its damaged condition), your settlement will be reduced by the car’s salvage value, which is the price a reasonable salvage dealer would pay for the car in its damaged condition. Some states and policies allow for the insurer to offer you a specific replacement car of comparable age, equipment, and condition—with all fees and taxes paid. This can be an attractive option, and it is worth asking if your insurer offers this alternative. Keep in mind, however, that the form of settlement is the insurance company’s choice. Some companies have recently advertised a form of “replacement cost” coverage. Beware. Cars are depreciating assets—losing their value over time—while new cars get ever-more expensive. Coverage to fill this “gap” is quite expensive and is riddled with conditions and limitations. It’s no fun to be told that your beloved car is a total loss. You do have options, however, so don’t be afraid to ask questions. 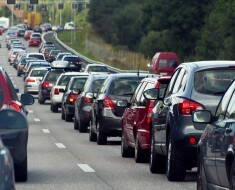 Your insurance company should help you through this process, and, if they don’t, it might be time to find a new one.